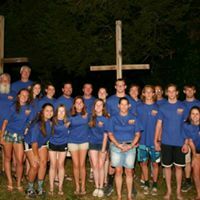 Appalachia Service Project (ASP) July 14-21, 2018 Guyan Valley WV. Do you want to be a difference maker? Are you eager to grow in God’s vision for transforming lives? Join us this summer as we grow in our understanding of how God is inviting us to claim our faith and be challenged to make a difference in our world. 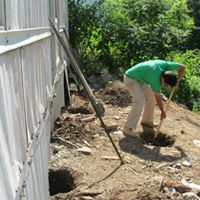 ASP is a home repair ministry, founded by a Methodist Minister in 1969, with a mission to make homes in Central Appalachia warmer, safer and drier. You can go to ASPHome.org to find out more. It is open to youth ages 14 and up and adults of any age. This will be Haygood’s 38th consecutive year and we are looking for 28 volunteers. We will be staying in a center in West Virginia with groups from other churches and more than likely from other states. 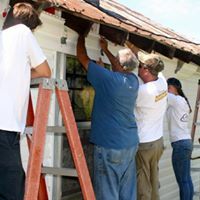 During the week we will have four teams from Haygood working on different homes that are in need of repair. The homes and families are preselected by ASP through an application process. Are you saying to yourself “I don’t have the skills necessary to do this kind of project”? Well, I can tell you this, for 37 years, we have always found plenty for everyone to do! I would encourage you, just like I have in the past with our volunteers, to remember this “God doesn’t Call the Equipped, God Equips the Called”.